At Kirwan, everything revolves around wine. 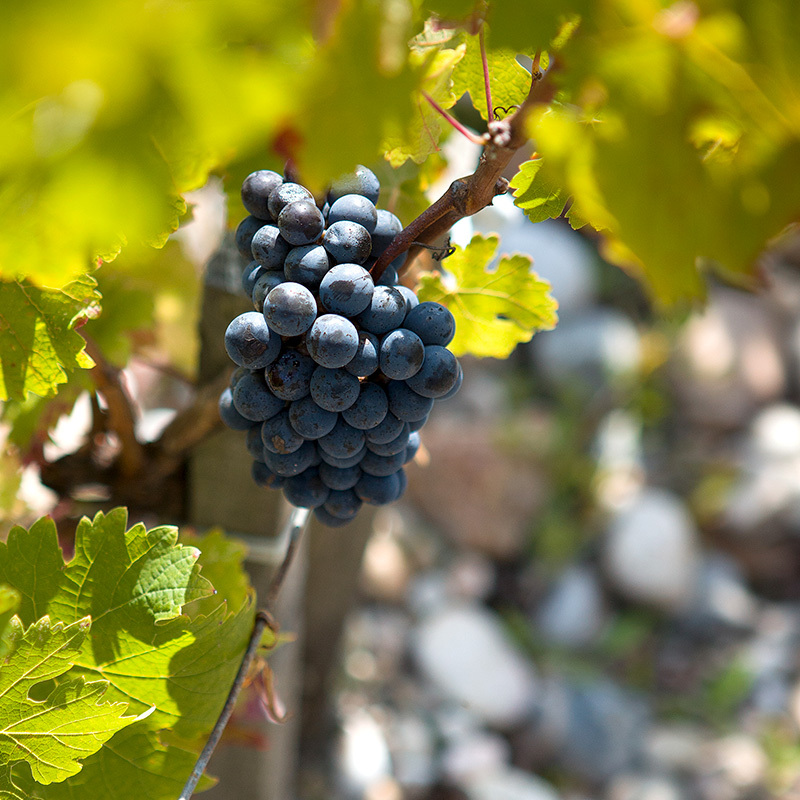 Having benefited from a year of care and attention in the vineyard, every vintage is a revelation. 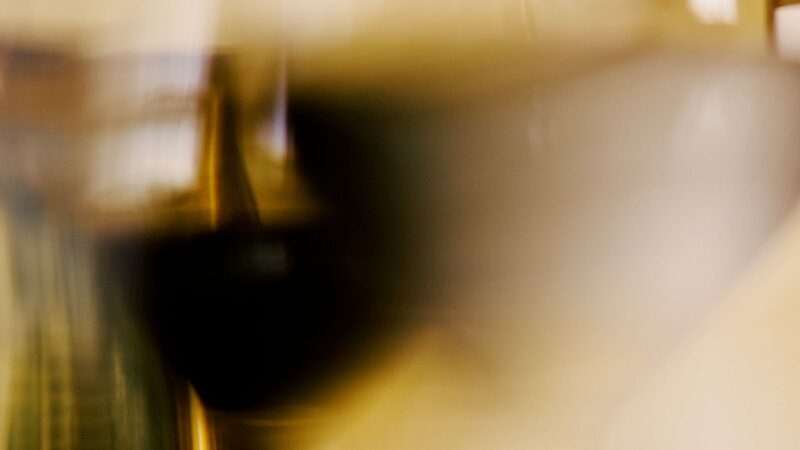 Impatience, then hope accompany the long months when the wine ages, and finally the time comes to taste: the timeless ceremony, when the aromas of the new nectar are revealed. Eyes first, then the nose. Kirwan wines display complex robes that appear to clothe them in velvet. As they swirl in the glass, marvel at the flash of ruby red or vermilion, the intense carmine or purple, or even the depth of a garnet that is almost black with an ochre streak running through it. Then savour that moment, when they finally offer up their secrets to the palate. They have a characteristic soft, gentle attack, followed by a very Margaux lacework of flavours. 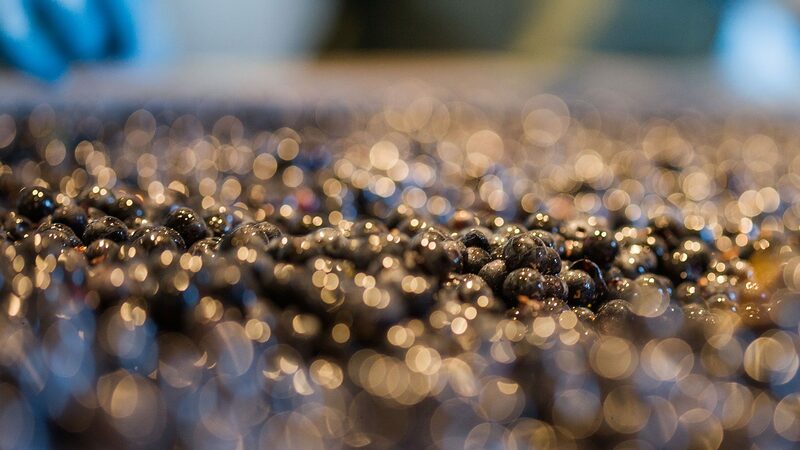 Ripe fruit, subtle hints of spice, vanilla or rose pepper, velvety tannins, aromas and hints vary from vintage to vintage. 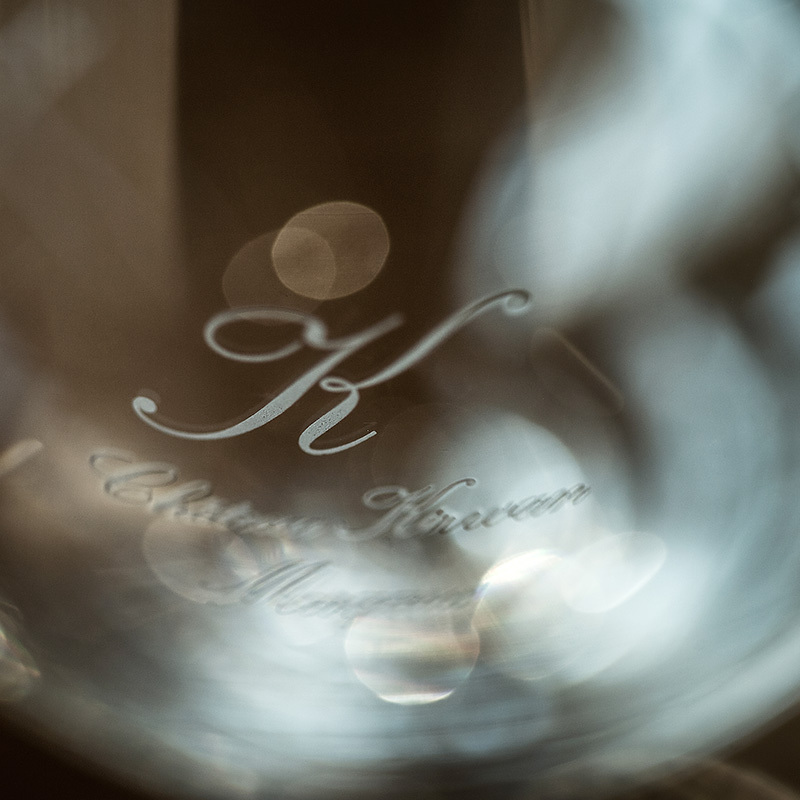 Cabernet Sauvignon and Petit Verdot provide Kirwan’s main wine with a multi-layered structure that is very big, tempered by the roundness of the Merlot and the delicate elegance of the Cabernet Franc. 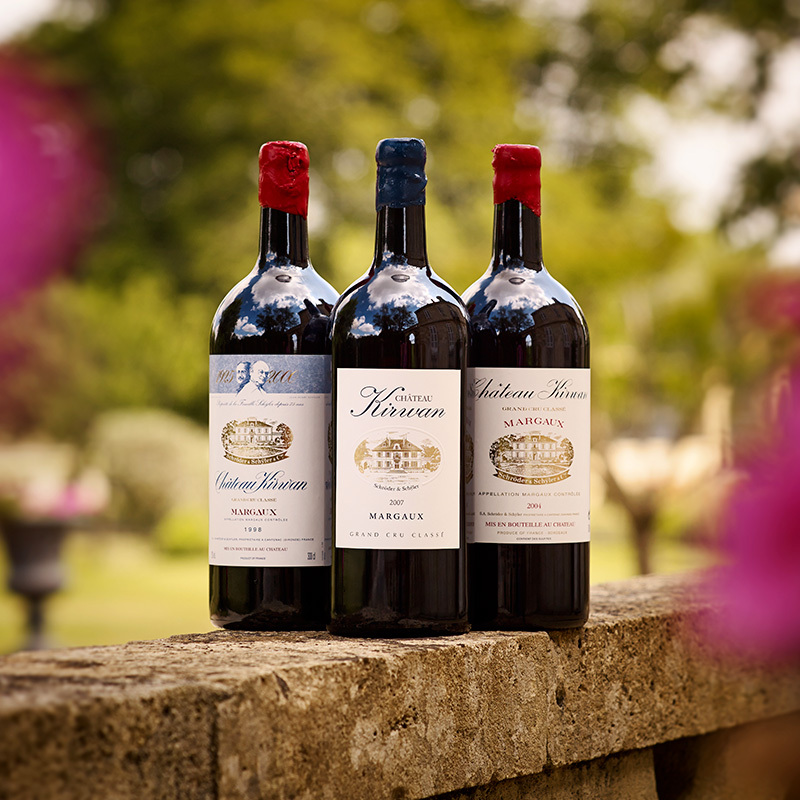 The second wine, Charmes de Kirwan, is fresher, more round and supple, and features mainly fruit aromas.